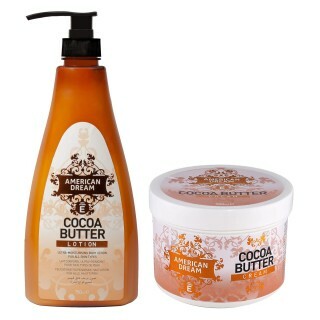 Bestselling American Dream Cocoa Butter comes in our popular 500ml body cream tub, a 150ml squeeze tub and a supersized 750ml lotion - all perfect for hydrating dry skin. 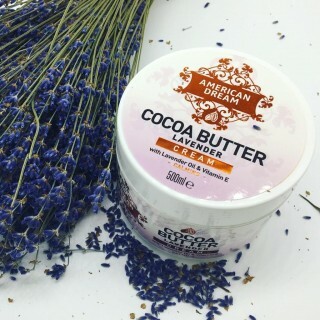 Great for daily use. 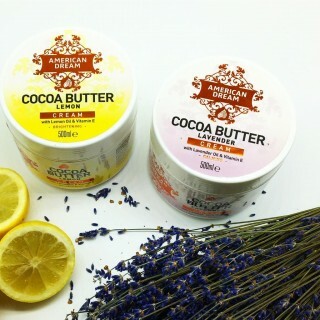 AND now enhanced with Lavender or Lemon - 2 alternatives to the original Cream. 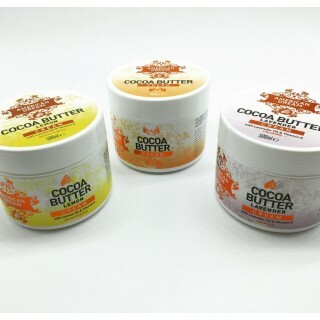 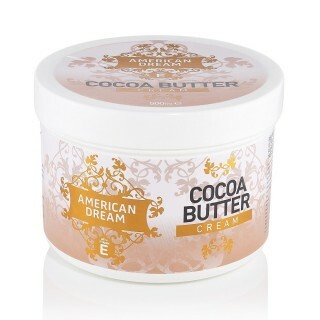 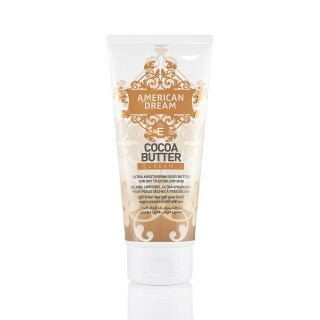 American Dream Cocoa Butter is sold worldwide. 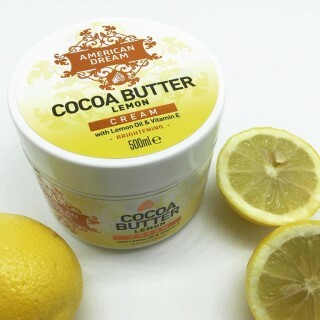 To become a distributor please call the Export Department on +44 2089989840.